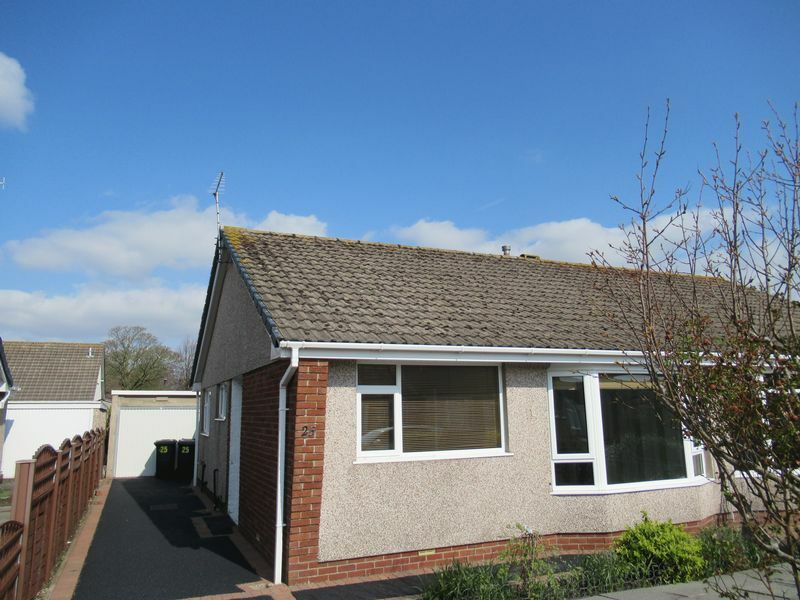 TWO BEDROOMS * SEMI DETACHED BUNGALOW* LOUNGE & FITTED KITCHEN* GARDENS AND PARKING* Two bedroom semi detached bungalow situated in a popular residential area close to local shops and schools. 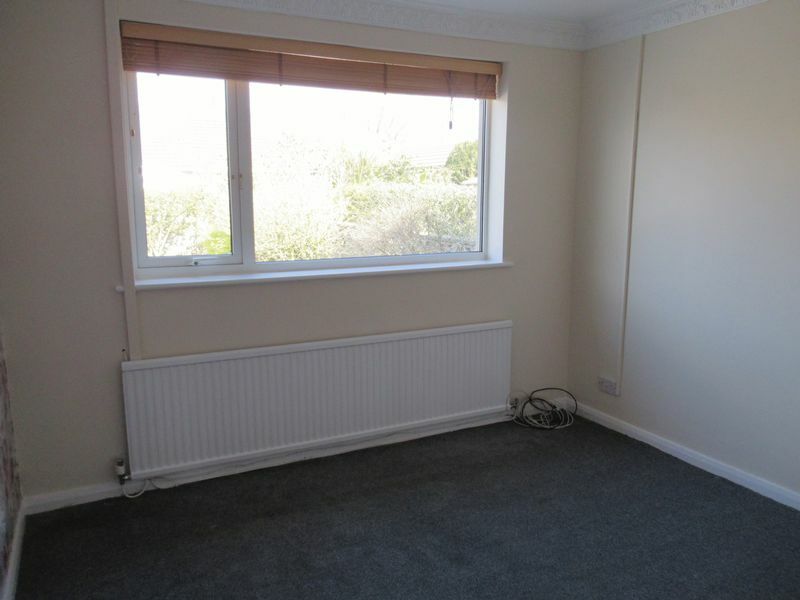 The accommodation comprises. 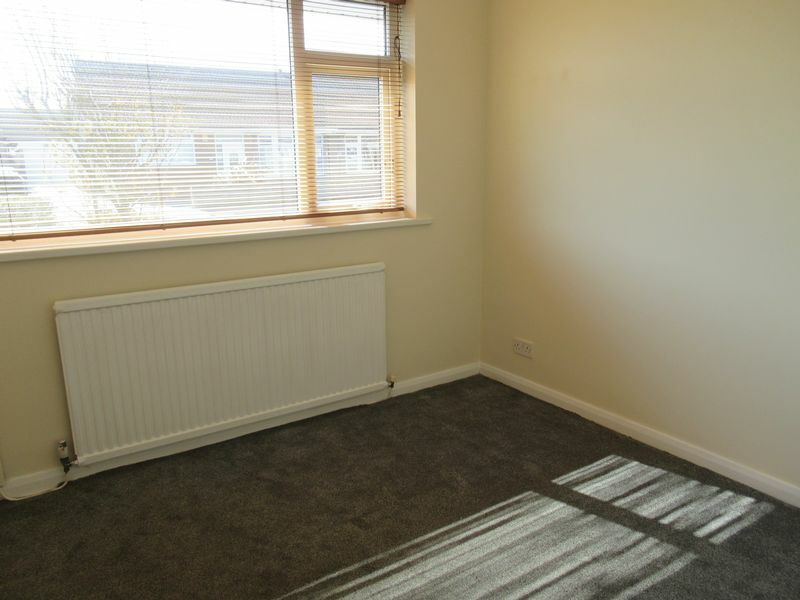 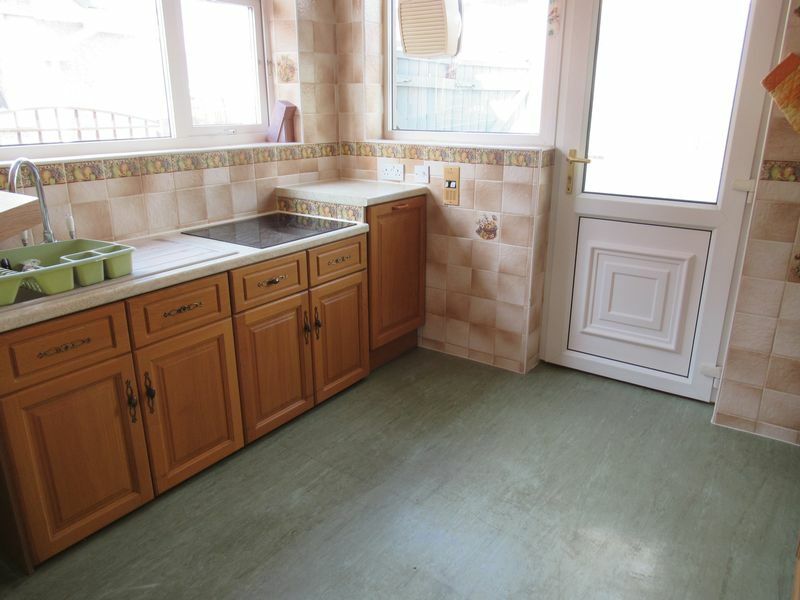 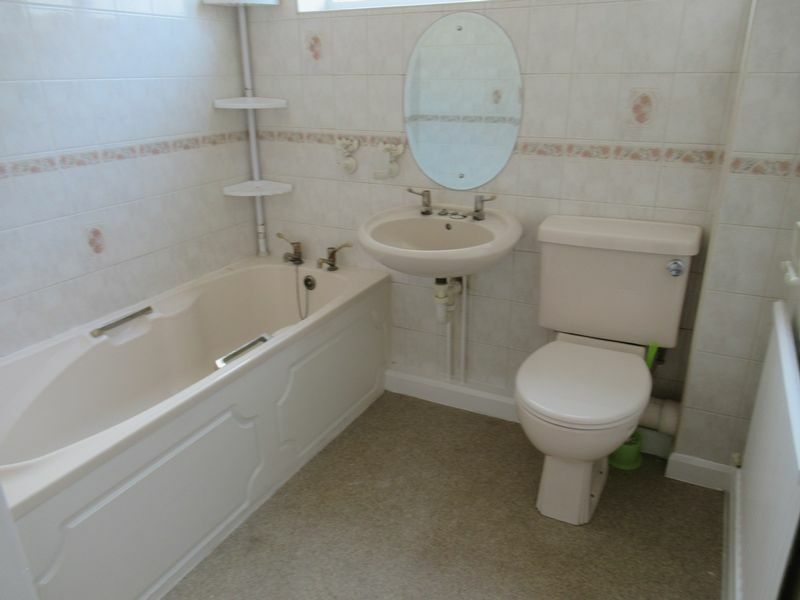 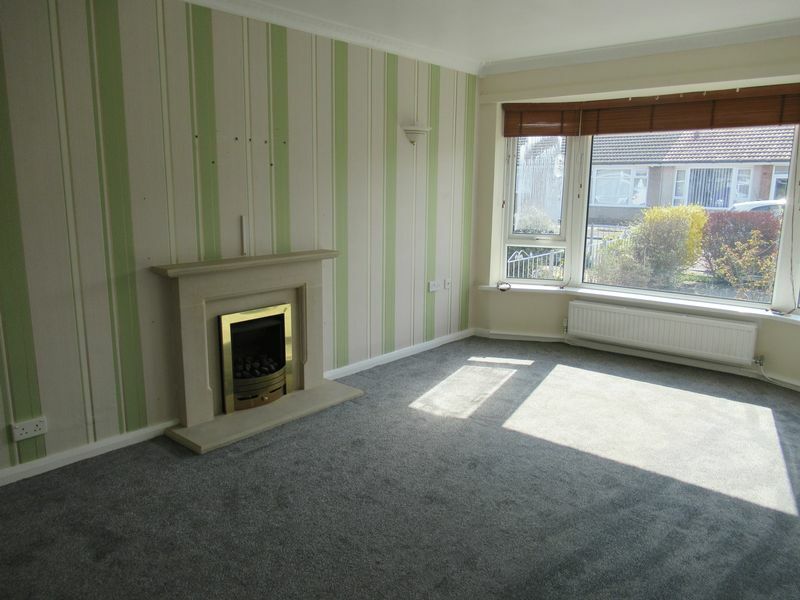 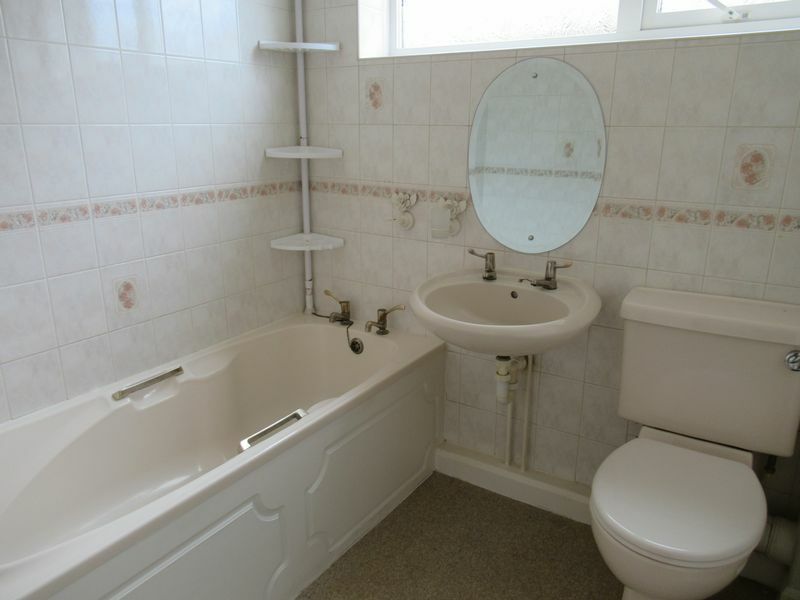 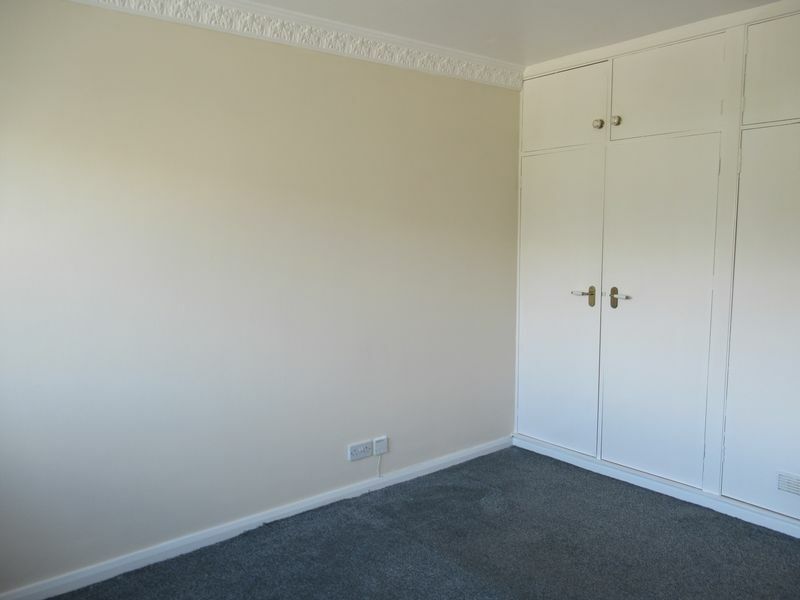 Lounge, Fitted kitchen, Bathroom and two bedrooms. 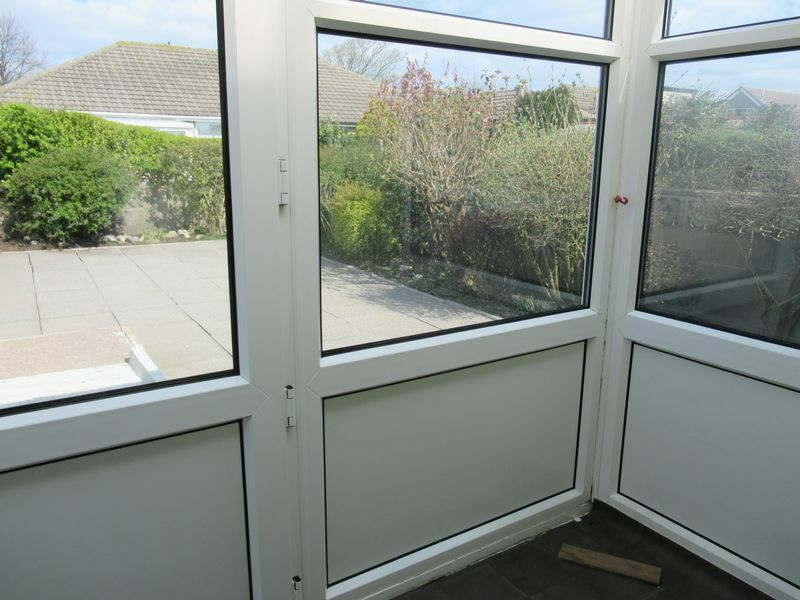 Benefits include Gas fired Central Heating & uPVC double glazing. 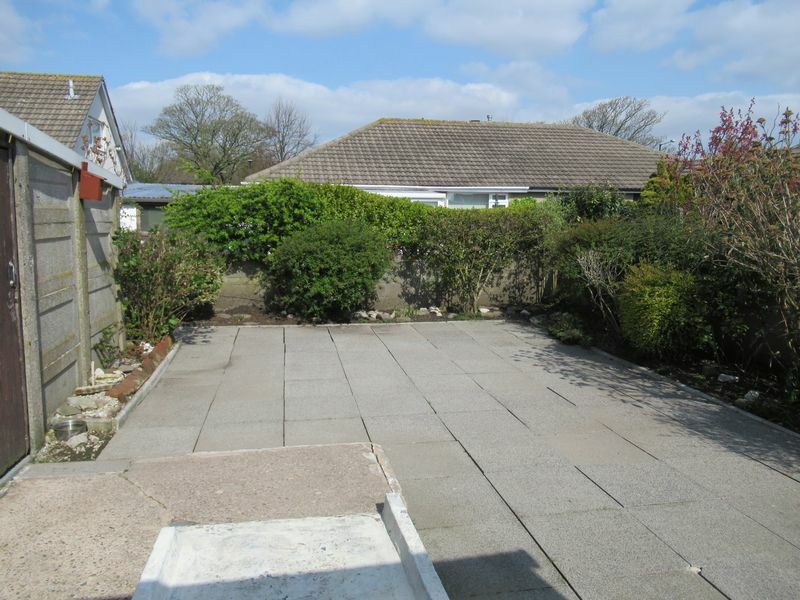 Externally the property benefits from Gardens Front and Rear, Driveway and Garage.